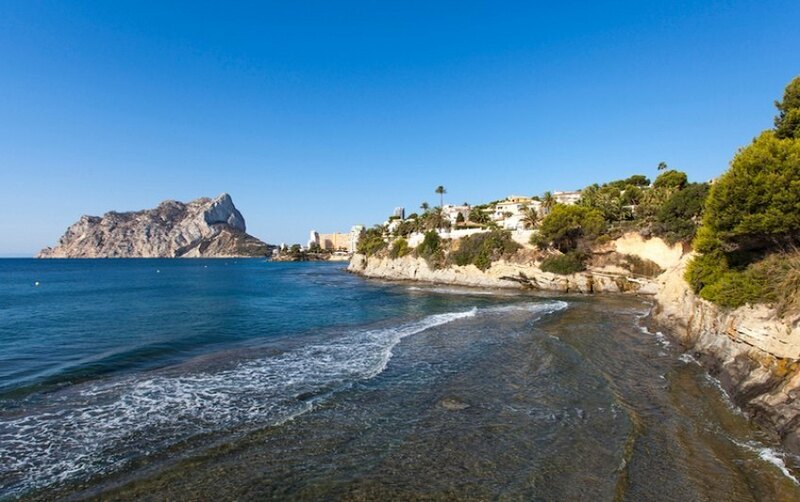 Project, Modern luxury villa, for sale of new construction of 4 bedrooms and private pool in Calpe on the Costa Blanca north of Alicante SpainCalpe Buenavista, Modern luxury villa, for sale of new construction of 230 m2 built on a plot of 900 m2, distributed on 2 floors with semibasement, 4 bedrooms, 3 bathrooms, living room and open kitchen fully equipped with island, appliances Balay brand ( microwave, oven, induction hob, extractor hood, dishwasher and refrigerator), covered and uncovered terraces, private pool with ladder and led light bulbs, outdoor shower for stainless steel pool, outdoor parking, Heating: floor radiant in ground floor and high with thermostat, (gas tank, boiler brand JUNKERS), air conditioning cold / heat through ducts in living room, kitchen and bedrooms, electronic doorman, aluminum exterior carpentry of the highest quality brand TECHNAL or CORTIZO, motorized blinds in the rooms, security glass with camera in doors and windows, motorized sectional garage door, Garden with earth, decorative gravel and placed plants and trees with automatic irrigation. 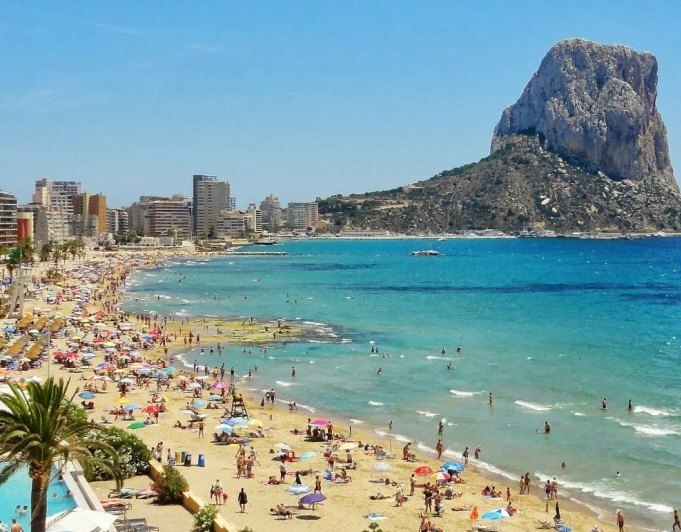 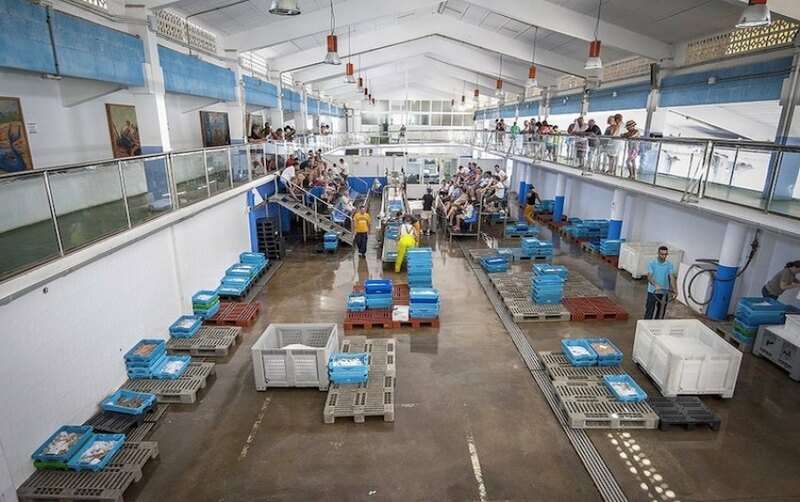 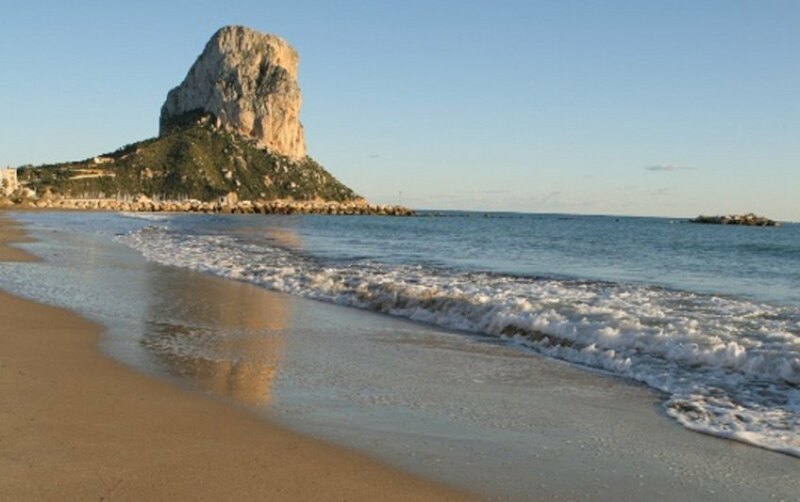 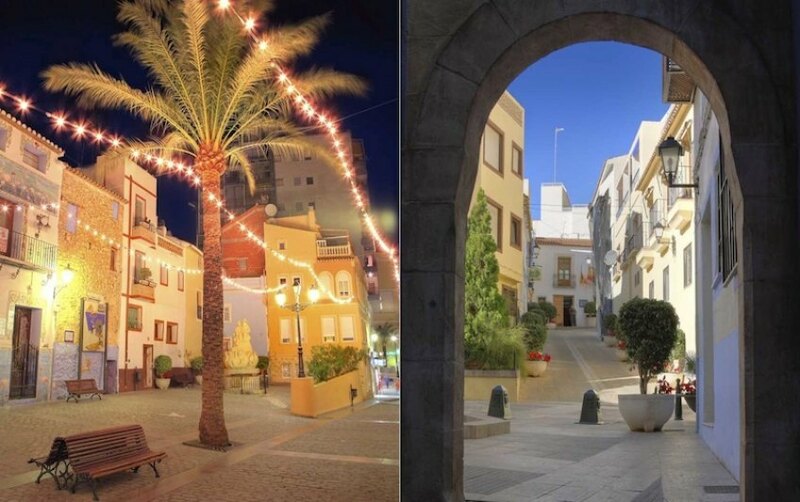 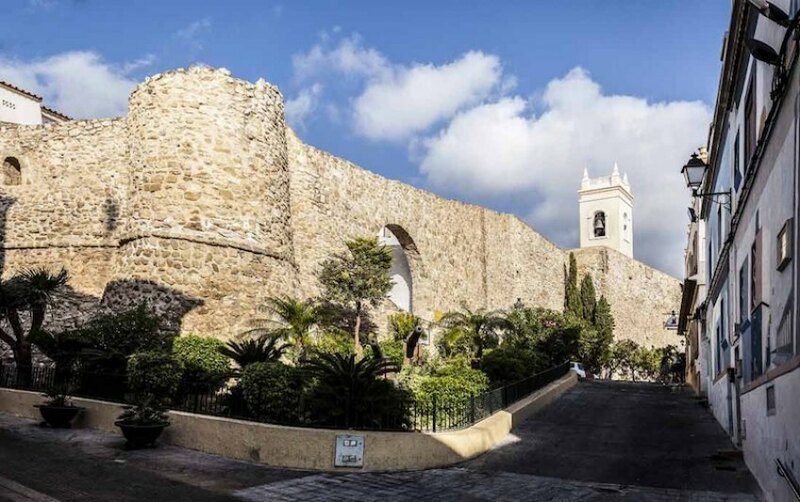 Only 5 minutes from the beaches of Calpe.Calpe, surrounded by the municipalities of Altea, Benidorm, Moraira and Benissa, is a cosmopolitan and modern city located north of the Costa Blanca. 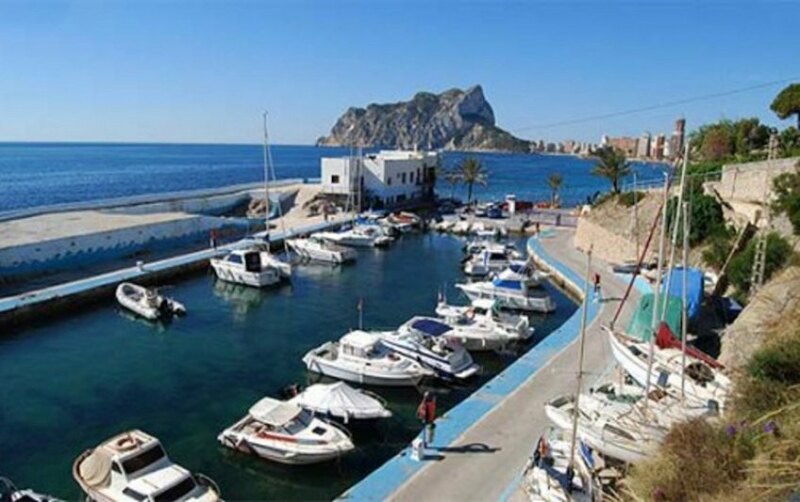 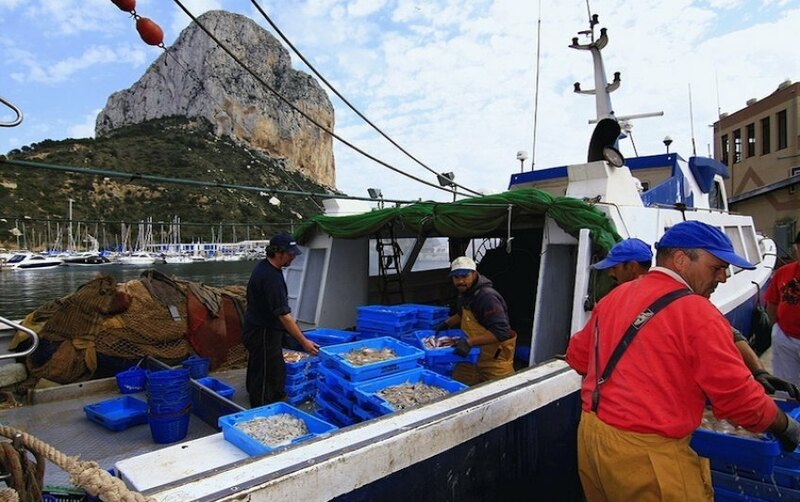 Tourism is a destination of the most valued in the Mediterranean for the high quality of its services and products.Is one of the most exclusive and pleasant places to buy your home on the Costa Blanca.Is a fishing village, with 13 km of coastline bathed by the Mediterranean Sea, under the shadow of the Peñón de Ifach. 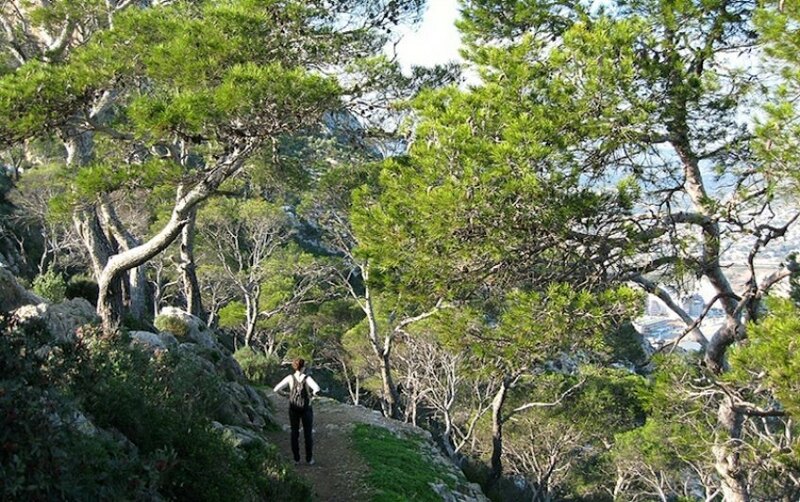 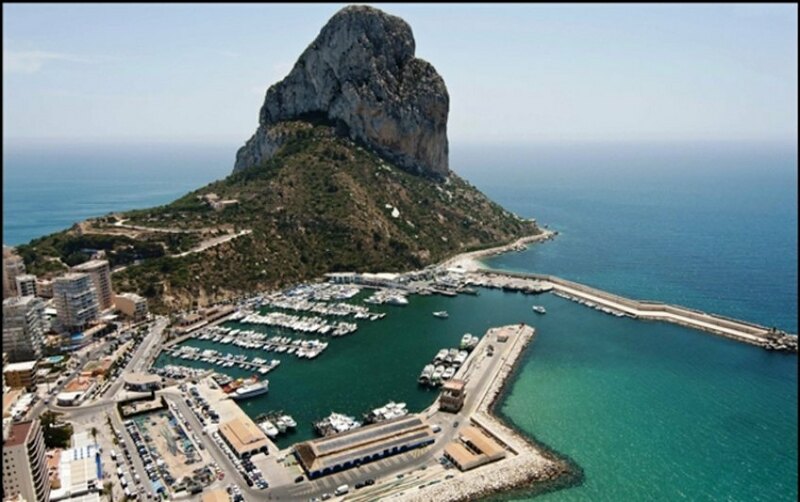 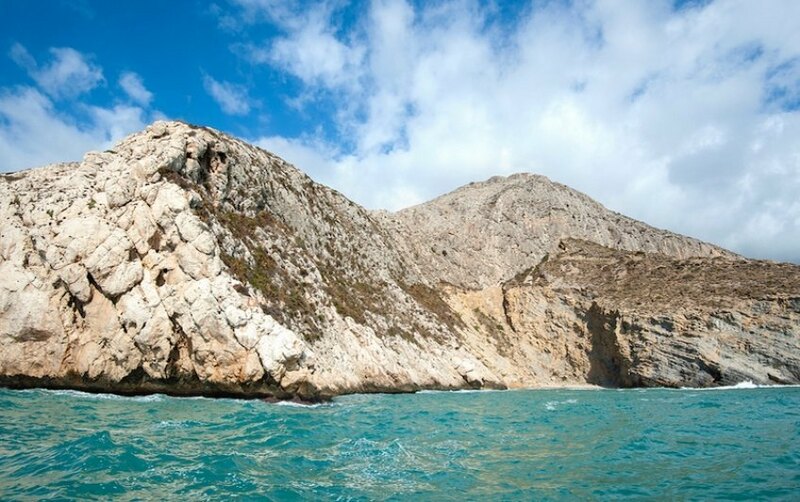 The Rock of Ifach was declared in 1987 natural park.Has more than 5 km. 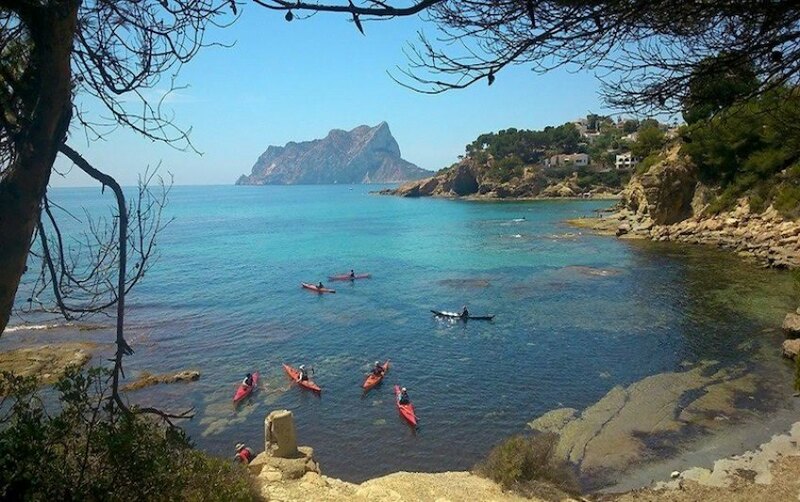 of beautiful cliffs: the Peñón de Ifach, Toix, La Manzanera, as well as beautiful and quiet coves, Les Bassetes, Mallorquí, Calalga, del Morelló, del Penyal, El Racó, Cantal Roig, La Manzanera, Puerto Blanco, Les Urques, Gasparet and the Racó del Corv and its two main beaches of fine sand, the Fossa (or Levante) and the Arenal.